Maintenance of your drain/sewer system is very important so you avoid the costly repair issues that many homeowners face on occasion – collapsed or burst pipes, grease build-ups, collapsed pipes as a result of tree roots (roots grow towards the condensation and nutrient-rich waste you flush out of your home), and something called “belly in pipes”, where a pipe has sagged, leaving a water build-up in the low area of the pipe. The licensed, experienced plumbers at Canada Waterproofers Georgina are well-versed in drain maintenance, and will come to your home equipped with the latest technology to inspect your drain/sewer system, and if need be clear out any clogs or back-ups – before they become worse. Chemical drain cleaners purchased at the grocery store can corrode the pipes if used too often. Regular maintenance by Canada Waterproofers Georgina can optimize the performance and extend the lifespan of your home’s drain system. Talk to our technicians for pointers on how to maintain the system yourself when we aren’t there, so water flows smoothly from the home. Knowledge is power – so knowing more about the system and how it operates will benefit both you and the Canada Waterproofers Georgina technician. Our technicians will conduct a thorough examination of your home’s drainage system, in particular identifying troublesome areas in the piping that are more susceptible to turning into troublesome, and costly, issues. Call Canada Waterproofer Georgina. It starts with a camera inspection of the drain system, so we can see what kind of pipe you have, the slope, if there are any cracks or damage to the pipe, and if there are any clogs. If you are facing an issue – blocked toilet, sink, bathtub, or a frozen pipe – call us! You home’s drain system will be working again in no time at all.  So if you’re looking for the best sewer and drain cleaning in the business, then look no further than Canada Waterproofers Georgina. We are here to help.